If you have suffered a terrible loss or trauma, please accept our sympathy and our promise to be considerate of your feelings as we do our job. Our goal is to make your surroundings clean and safe, so you can focus on getting your life back together. 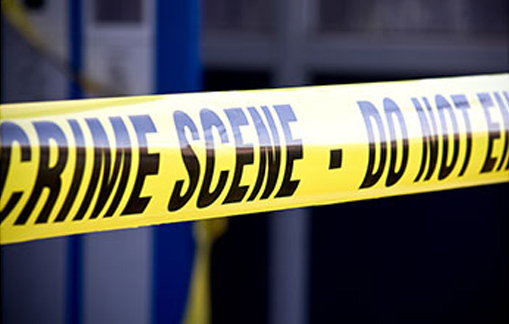 When a homicide, suicide, violent attack or break in occurs, police, firefighters and crime scene investigators perform critical tasks at the scene. However, they do not usually clean up. That task is left to you, the family or business owner, at a time when you are least able to handle it. In cases of death, human injury or industrial accidents, improper cleanup can pose serious damage to present and future inhabitants as well as those performing the cleanup. To protect yourself, your loved ones and your employees, never try to perform such a cleanup on your own. If too much time elapses after death or injury or improper cleaning techniques are followed, biological fluids can seep into carpets, subflooring and other parts of the house, potentially contaminating the entire house for months or years to come. In addition, the scene itself can be dangerous because of air-borne pathogens, bacterial and mold spores. Even if a crime scene involves no death, cleanup crews must properly deal with remnants of fingerprint dust and chemicals such as tear gas that can produce long lasting, negative effects on a home or an office. PROTECT YOURSELF AND YOUR LOVED ONES BY CALLING A COMPANY YOU CAN TRUST, XSI DISASTER SERVICES. A local company with local roots, XSI Disaster Services has for over a decade been helping residents of Metro Atlanta in times of need. If you need help, please call us at 770-787-9086.